Applicable on MRP. 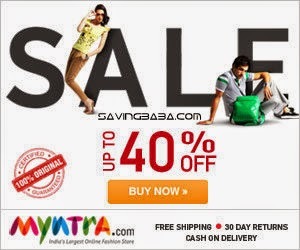 Free shipping on order value above Rs. 499 & Rs. 50 on order value below Rs. 499. 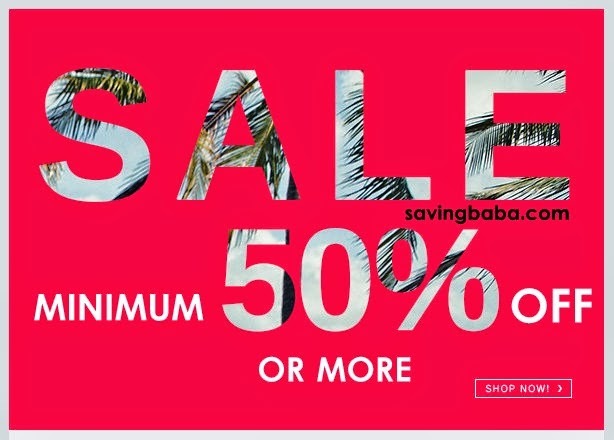 Minimum 50% OFF on Fashion wear. for new Accounts No shipping on first purchase. Select desired product category from left menu. 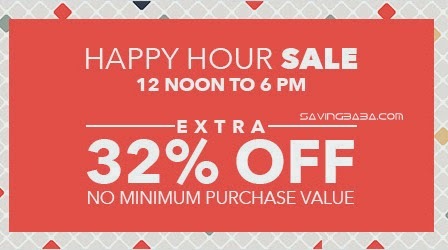 Extra 10% OFF (Max 50) On paying thru PayU Money. Available under Payment Options>> Net Banking. 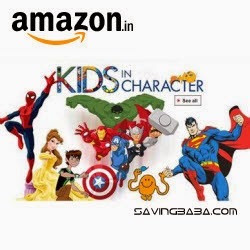 Amazon is offering upto 25% off on Kids in Character Clothing. Free delivery. 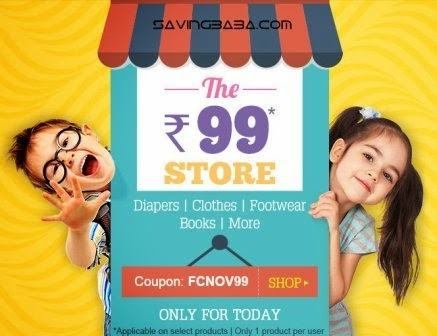 Firstcry offering The 99 store wherein you get select products @ 99 only. Valid Only for 20th Oct.
Firstcry offering diwali carniwal offers. 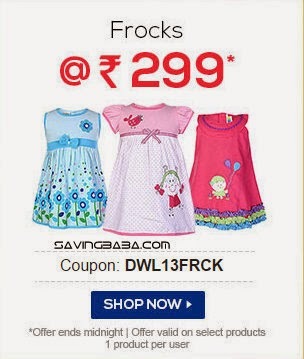 Frocks @ 299 Only and Flat 50% OFF on select products. 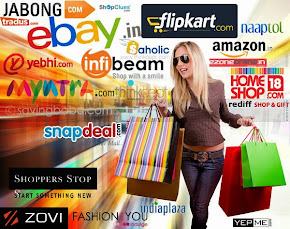 Additional 15% Cashback at checkout automatically on every order. 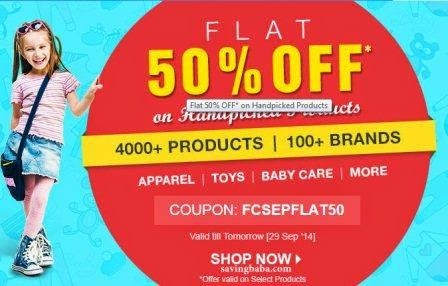 Offer Valid Till 29th Sept.
Firstcry offering Flat 50% OFF on Handpicked products from apparels, toys, babycare and more..
Amazon offering a minimum of 50% OFF on watches for all. Additional 10% cashback on SBI Debit/Credit cards payments. 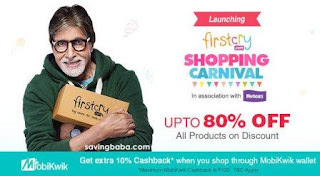 Firstcry The asia's largest online baby & kids store is providing various coupons.